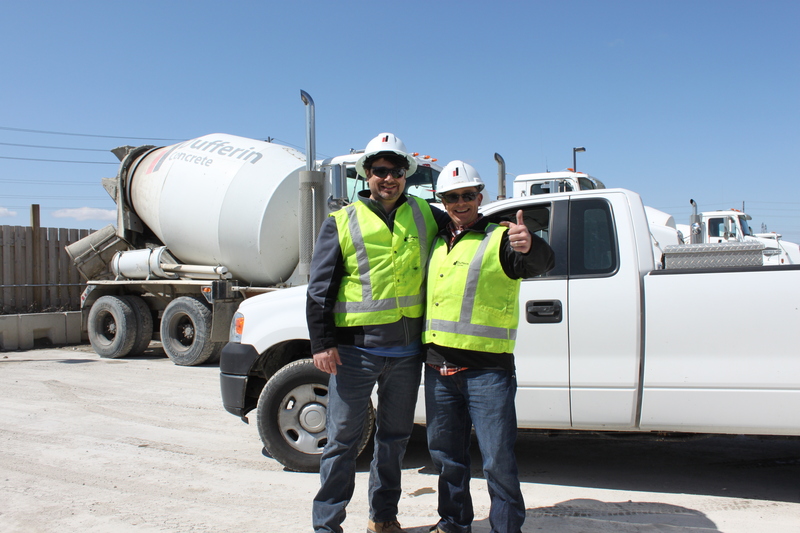 Dufferin Concrete welcomes and encourages applications from people with disabilities. Accommodations are available on request for candidates taking part in all aspects of the selection process. Contact us for more information.